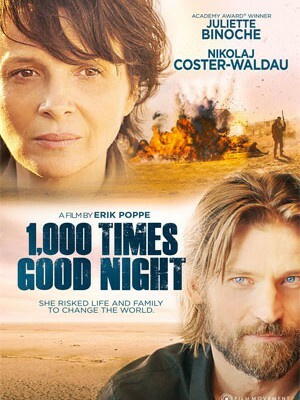 Film Movement has just released information about the upcoming release of 1,000 Times Good Night, the acclaimed war photojournalist drama, scheduling a DVD for December. 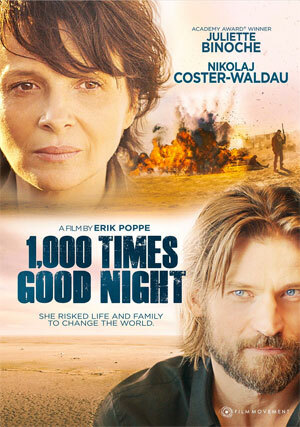 “1,000 Times Good Night” is the poignantly personal and incredibly timely story of Rebecca (Juliette Binoche), one of the world’s top war photographers. On assignment while photographing a female suicide bomber in Kabul, she gets badly hurt. Back home, another bomb drops when her husband (Game of Thrones’ Nikolaj Coster-Waldau) and young daughters—fearful for her safety—give her an ultimatum: her work or her family. A photographer in his own right who covered war conflicts for many years, director/co-writer Poppe’s feature creates a compelling authenticity that Binoche effortlessly embodies. 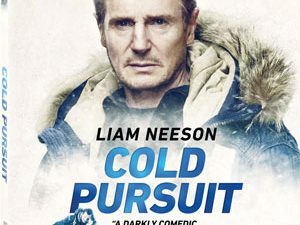 Aside from the movie itself, the release also includes Exclusive Behind-the-scenes Footage on the making of the film, as well as an Interview with filmmaker Erik Poppe. Interviews with stars Juliette Binoche, Nikolaj Coster-Waldau and Lauryn Canny are also included. “1,000 Times Good Night” will be in stores on December 16 for $24.95.